Throughout the year, Fawn Lake Country Club features a variety of special social events for adults and families. We truly make it our mission to create an atmosphere of camaraderie, relaxation and fun where members of all ages can mingle and connect over common interests, great food, and abundant laughter among friends. 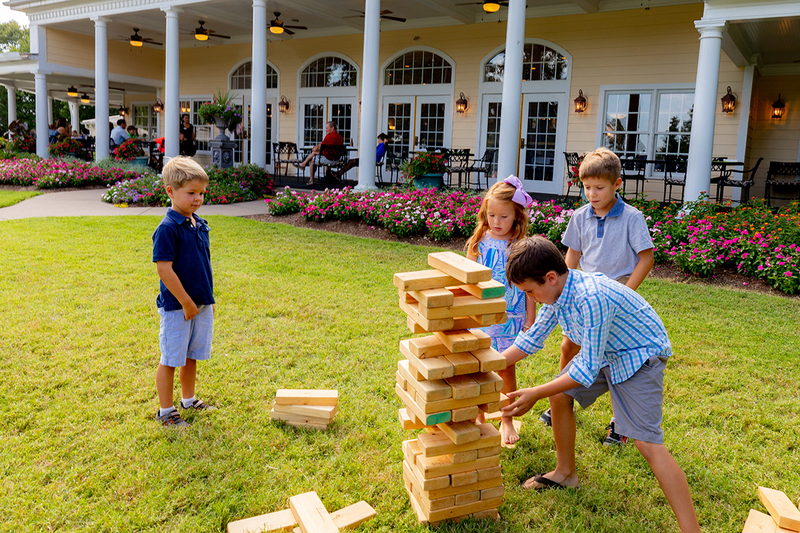 From seasonal traditions such as our Princess Brunch, Elf on a Shelf, the annual Fawn Lake Halloween party and more, to weekly and monthly activities such as Big Brain Trivia and Patio Friday, you will never be at a loss for opportunities to make the most of your free time with family and friends. See our upcoming calendar of events for details. For reservations for any of our weekly activities, please email reservations@fawnlakecc.com or call 540-972-6200.